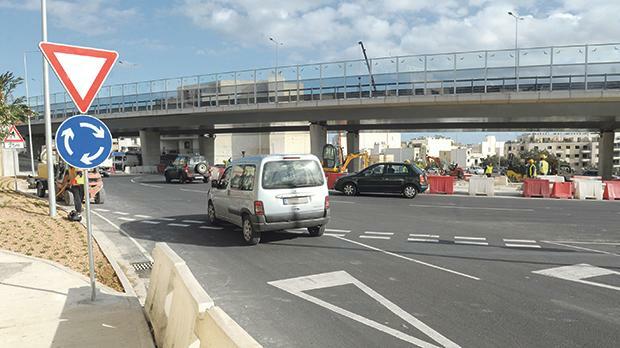 The Kappara flyover will be officially inaugurated today. 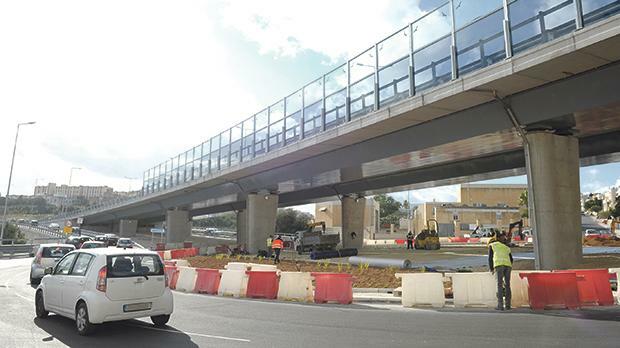 The €23 million junction project will be opened by Prime Minister Joseph Muscat and Transport Minister Ian Borg officially during a ribbon-cutting ceremony. 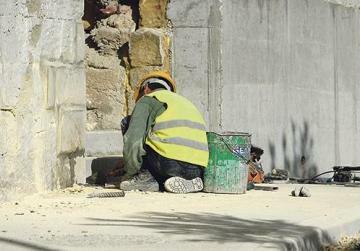 Early last month, Transport Malta issued a statement saying that “most of the civil works are completed across all the project area: pavements, underpasses and cycle paths have been formed”. However, readers later complained that parts of the project were still not completed. At a press conference on Wednesday, Dr Borg said that the roadworks near the Pavi supermarket in Qormi and the surrounding area had reduced traffic delays there by one-third. Dr Borg gave an overview of the works, which included reworking two roundabouts on either end of Triq Manwel Dimech in Qormi, widening roads approaching and leaving the area, and adding new lanes to facilitate traffic flow. Works were also carried out in the areas nearby, including rebuilding the roundabout near the St Vincent de Paul residence in Marsa. 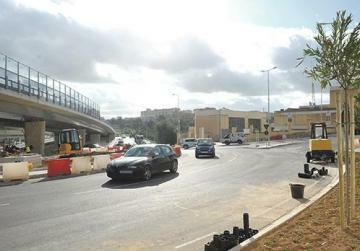 Transport Malta figures show that around 2,300 cars and 316 heavy vehicles use the junction near the supermarket every hour, putting it in the authority’s ‘busy’ category. Dr Borg also announced that similar works had just got under way at another roundabout junction in Luqa, next to Express Trailers. 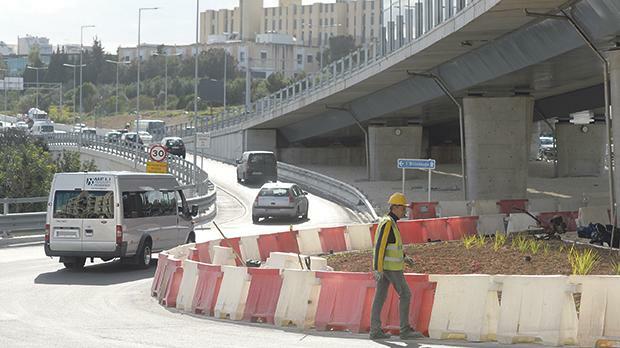 The works, which will see the redesign of the Triq Ħal Luqa roundabout, were also expected to further ease congestion in the area by facilitating a faster flow of vehicles. Dr Borg also announced that the works on the Marsa junction were expected to soon enter their second phase – when works at ground level begin on the busy thoroughfare. 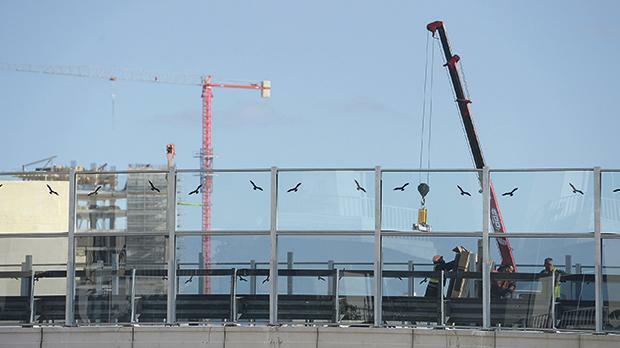 The first phase involved demolition works to create space for the project’s various infrastructural upgrades. The entire Marsa junction project includes building a three-lane junction, shifting existing carriageways, demolishing factories, creating a park-and-ride facility and landscaping various sections of the 25,000 square metre area impacted.